Perennial herb with fibrous roots. 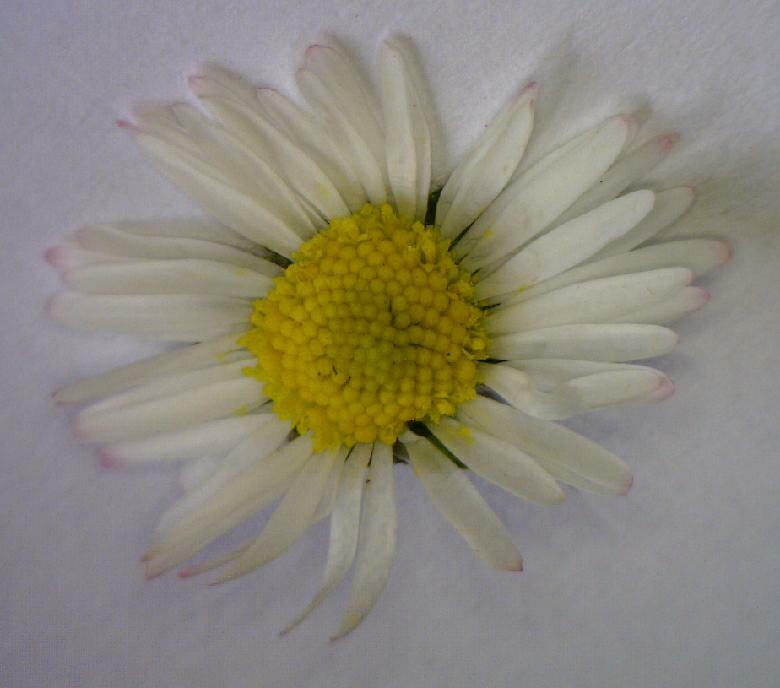 Up to 250 mm diameter, flower stem to 200 mm. 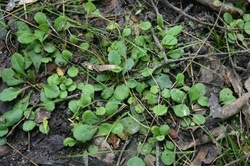 Basal rosette of hairy dark green spoon-shaped leaves.15mm to 120mm long , purplish below, wavy margins with pairs of rounded teeth. 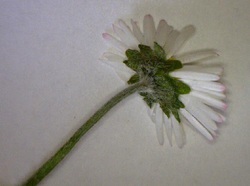 A single flower grows on the end of a long hair covered stem. Usually white but can have pink or mauve variation. From seed and spreading underground roots. 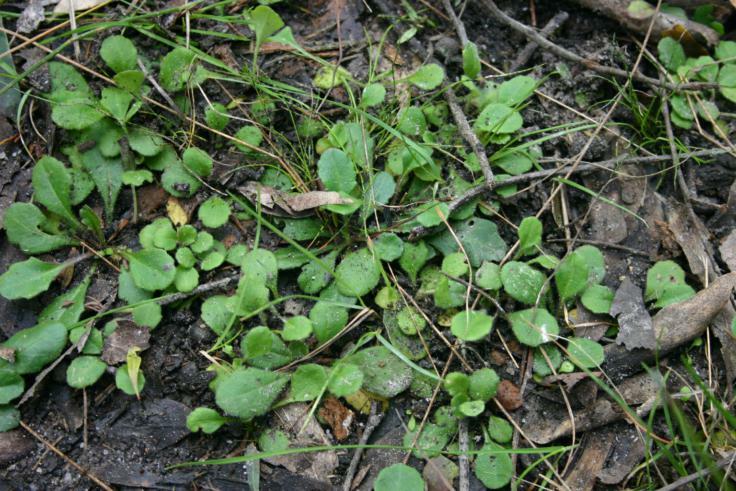 Naturally occurring plants in moist to dryish well drained soil in woodlands and forested areas. In full sun to full shade.